Welcome to our school website. We hope that you enjoy finding out more about our school and what we offer to our children and families. 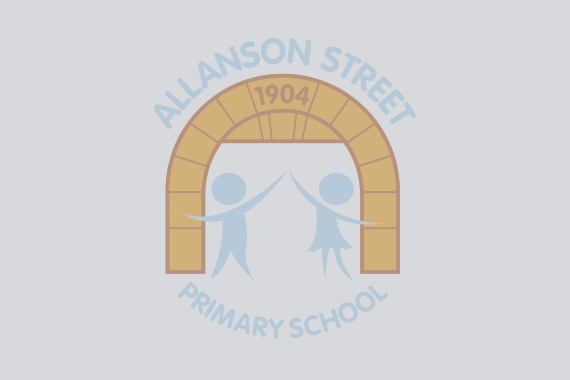 Allanson Street Primary is a two form entry school with an intake of up to sixty children each September. We have a sixty place Nursery which offers morning or afternoon sessions for children following the term that they are three years of age. Our nursery also offers wrap-around provision between 8am and 5.30pm.